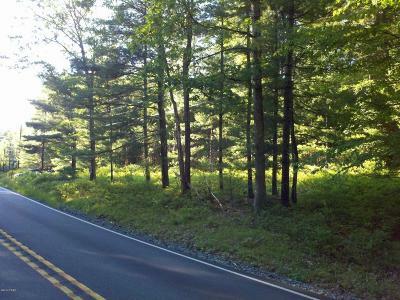 5 ACRES-NO COMMUNITY-NO DUES-LOW TAXES! 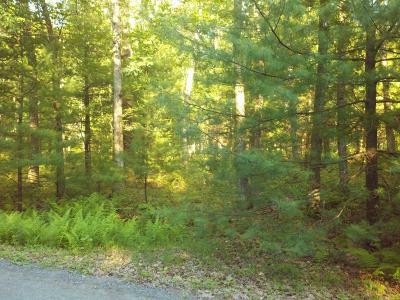 Gorgeous, wooded and level to slightly sloping building parcel fronting on Route 590 and private Olafsen Road. 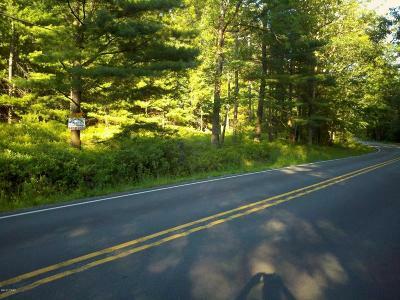 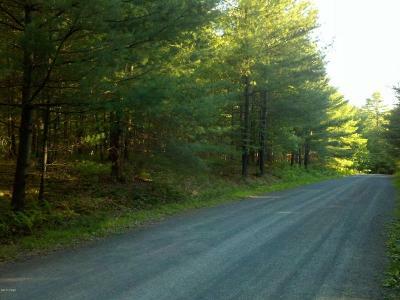 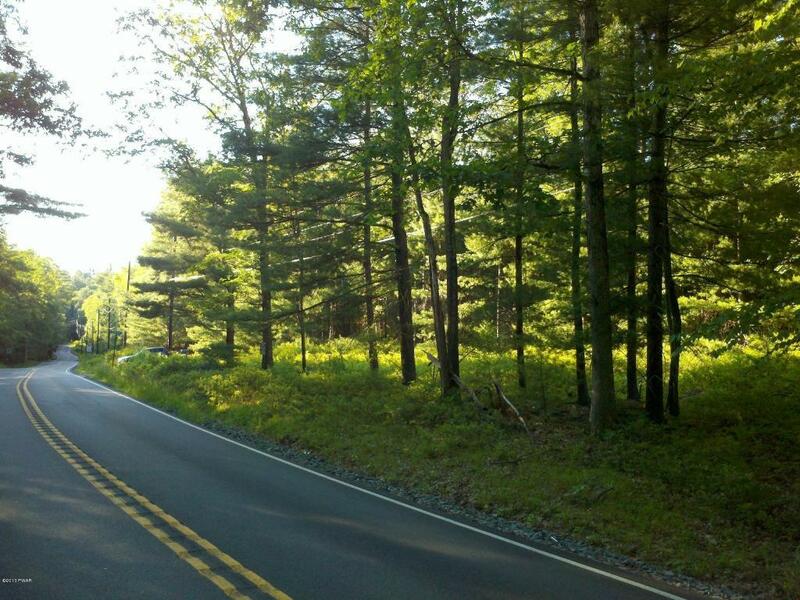 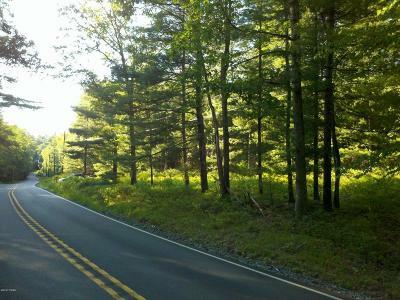 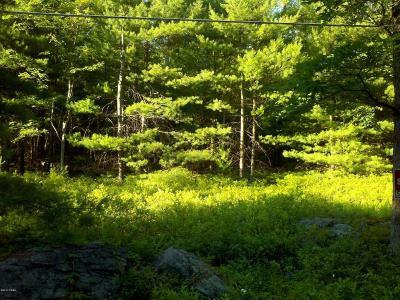 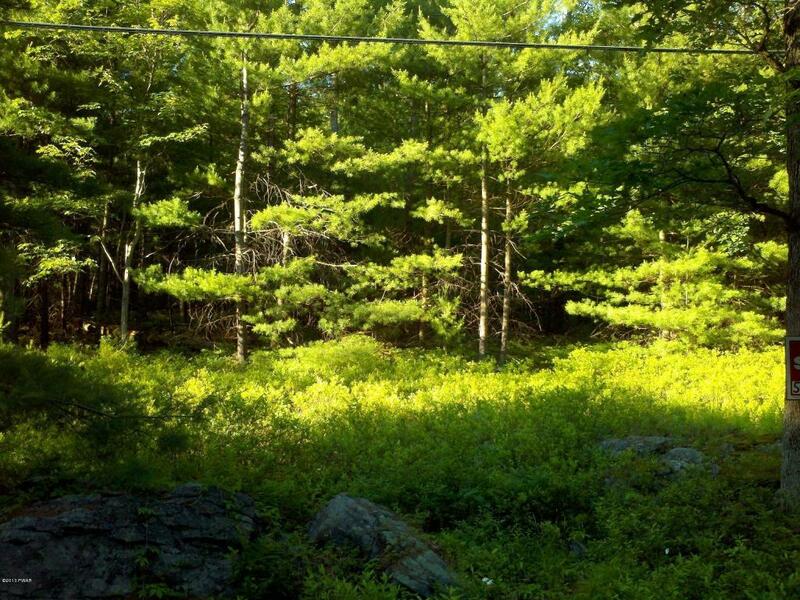 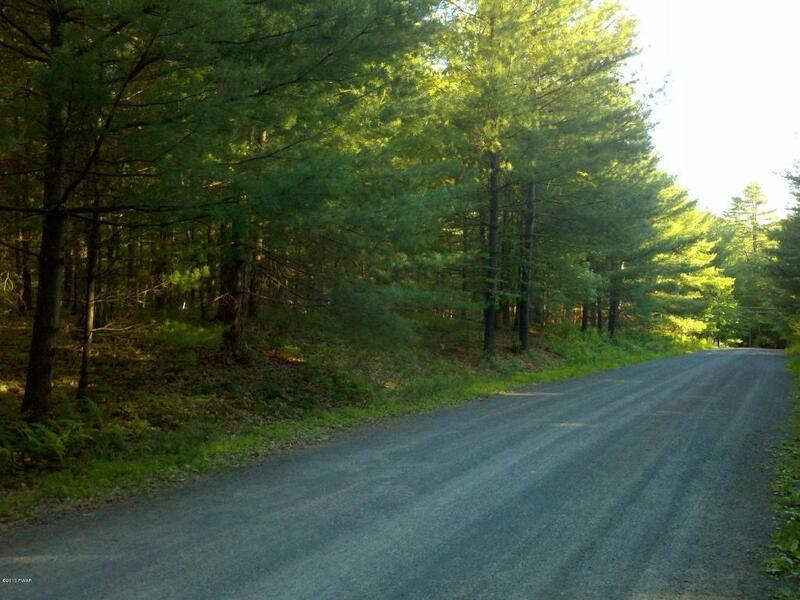 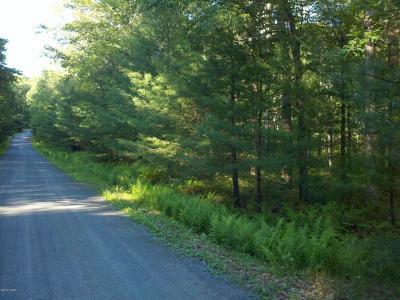 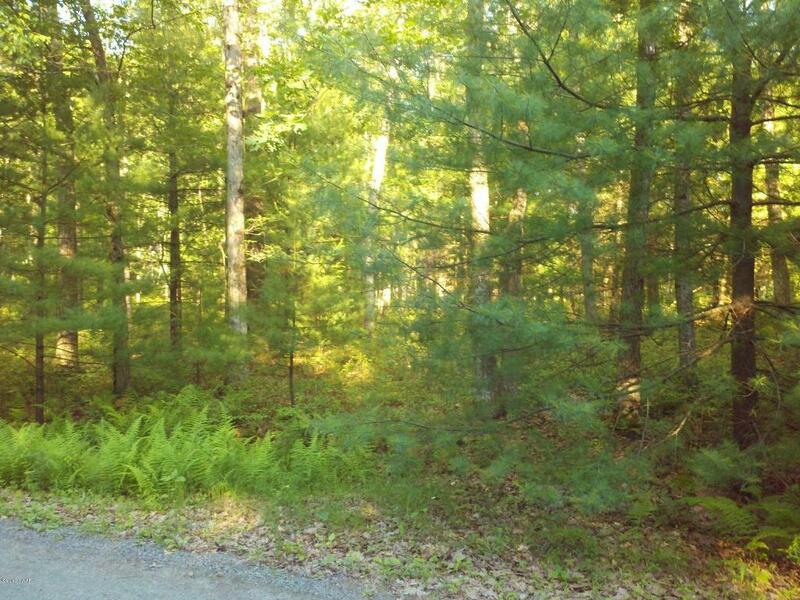 Great property to build your dream home close to the Lackawaxen and Delaware Rivers in a private country setting. 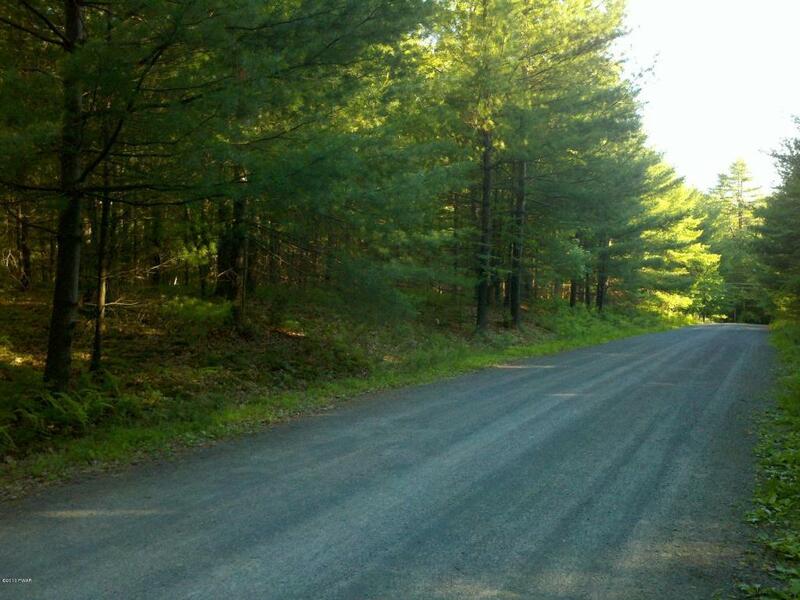 Previously perc-tested and ready to build! 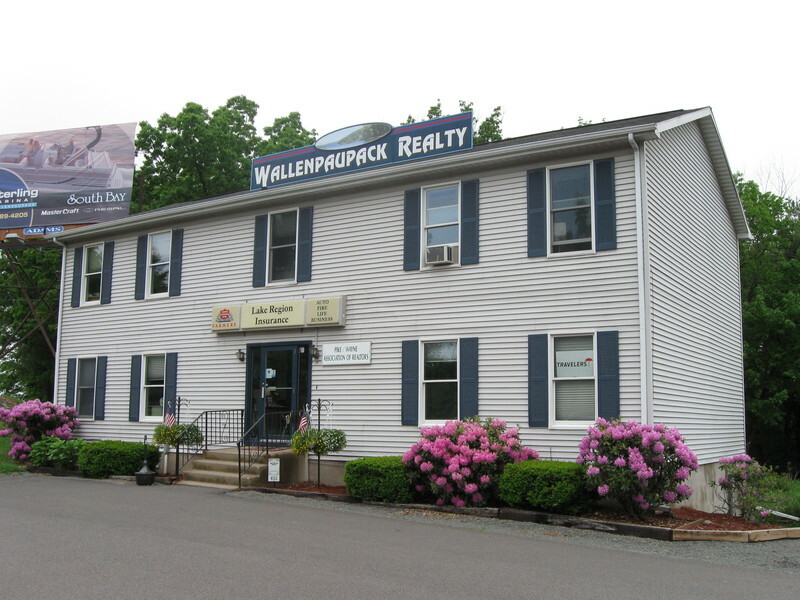 Great property...Priced to SELL!